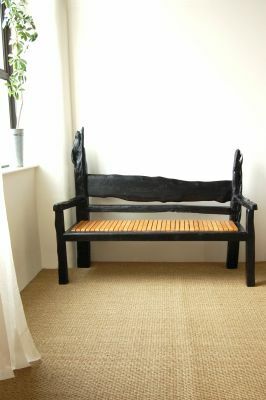 This bench is made from reclaimed oak which has been scorched, and reclaimed maple. 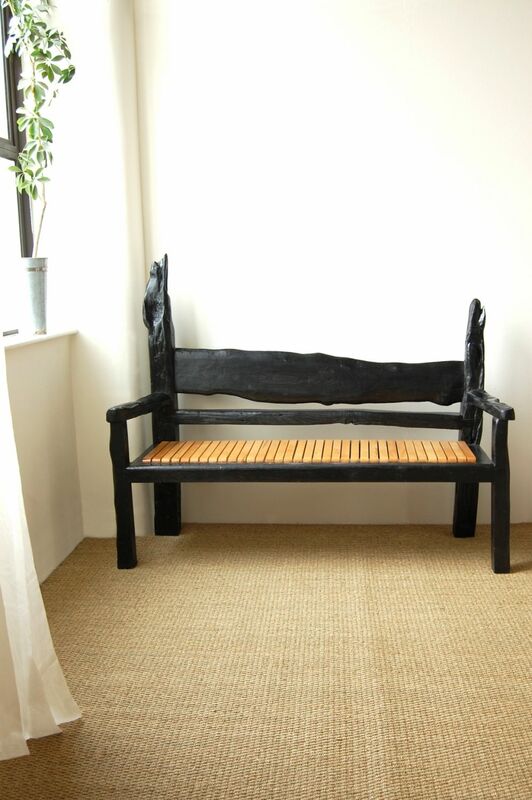 There is a striking contrast between the gnarled, burnt oak and the even pale maple of the seat. Visitors to exhibitions have likened it to the ebony and ivory of a piano, for me it is about creating a piece of furniture using fire - the element which is capable of destroying it completely. I design and make bespoke furniture using mainly reclaimed hardwoods. I learnt traditional furniture making techniques at Bristol Womens Workshop, and aim to challenge preconceptions about the use of reclaimed wood.